You are at:Home»News»A2S Airport2Sim Amsterdam Coming Soon! Airline2Sim, the creators of the popular flight sim video training packages has announced their new series, Airport2Sim Amsterdam is coming soon! 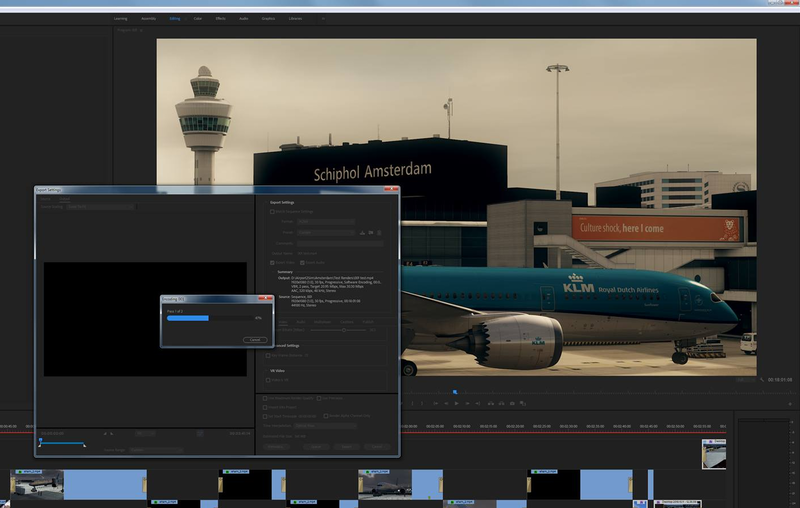 The first in the Airport2Sim series focuses on Amsterdam Schiphol International Airport (EHAM), James McDonald, a First Officer based out of Amsterdam for a well known European carrier joins Airline2Sim’s Ben Weston in the video series. Regarding a release, Ben said: “ETA for this is in the next couple of weeks,” we’ll keep you updated so stay tuned to PC Flight. Previous ArticleOrbx True Earth England South | All The Previews! Next Article New Aerosoft A330 Professional Livery Previews!